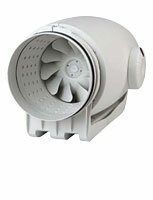 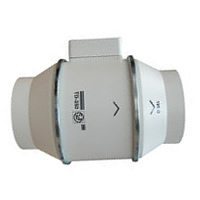 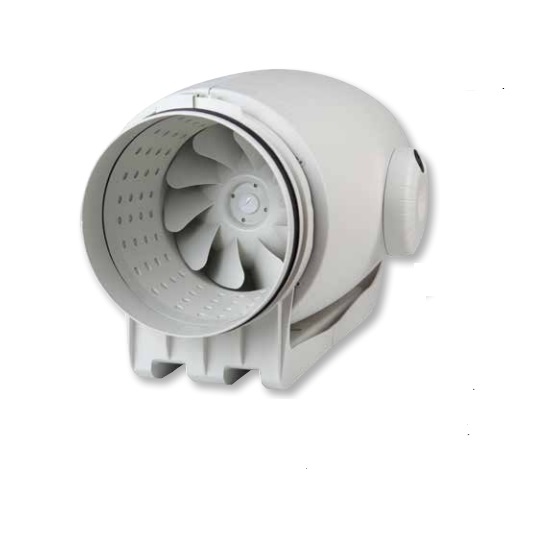 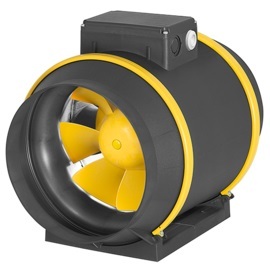 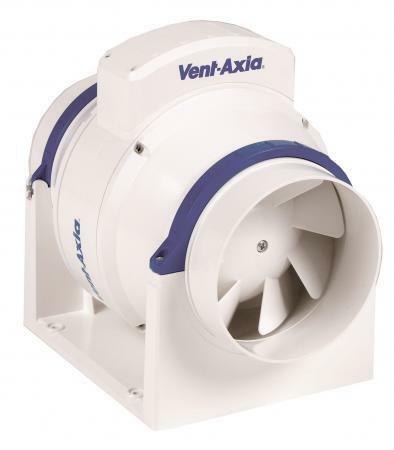 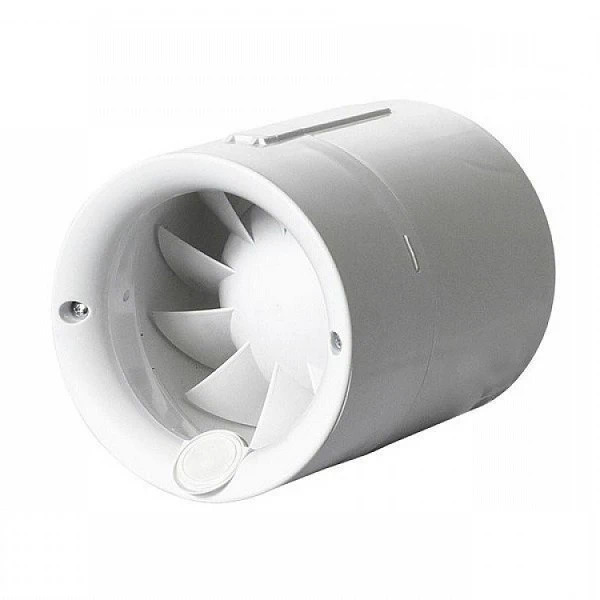 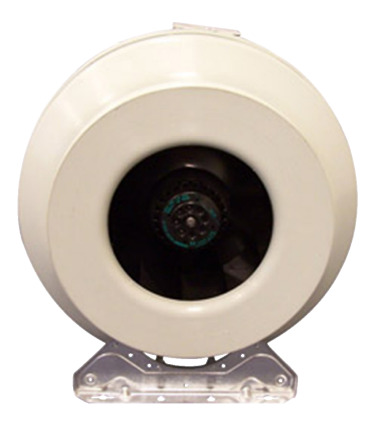 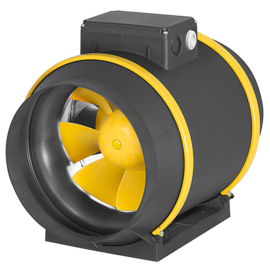 Plastic inline extractor fans are normally used with ducting either side and with internal and external grills. 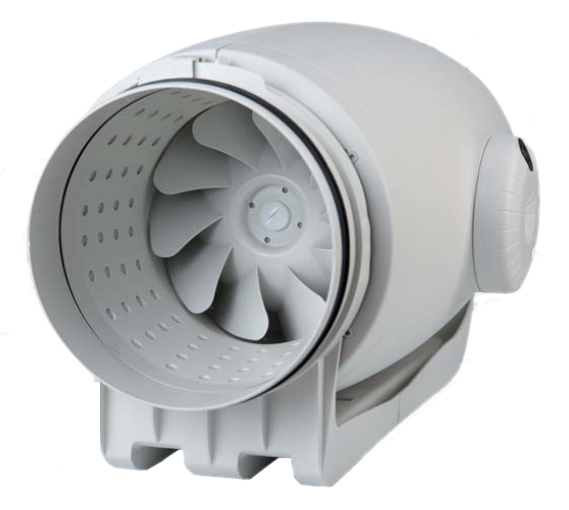 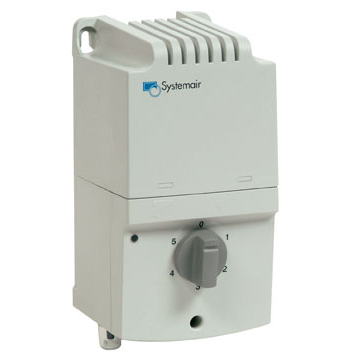 Because inline fans are normally situated in the roof space this can make them a very quiet and powerful bathroom fan or kitchen canopy fan. 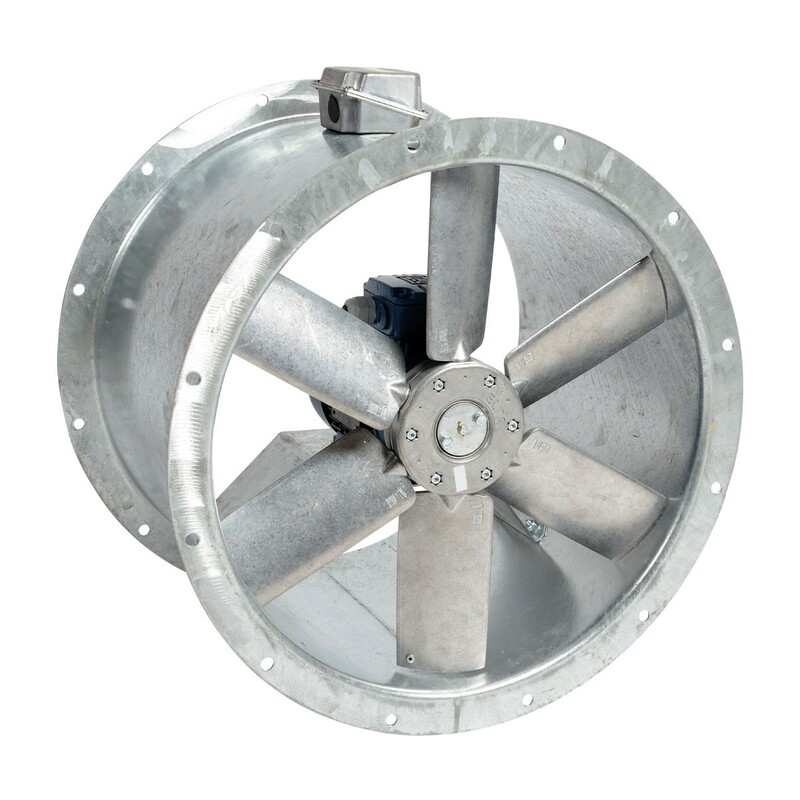 Backdraft dampers are recommended for windy areas. 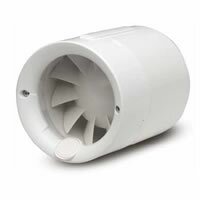 RVK Sileo - Plastic tube extractor.